Challenging and Exciting Employment Opportunities! 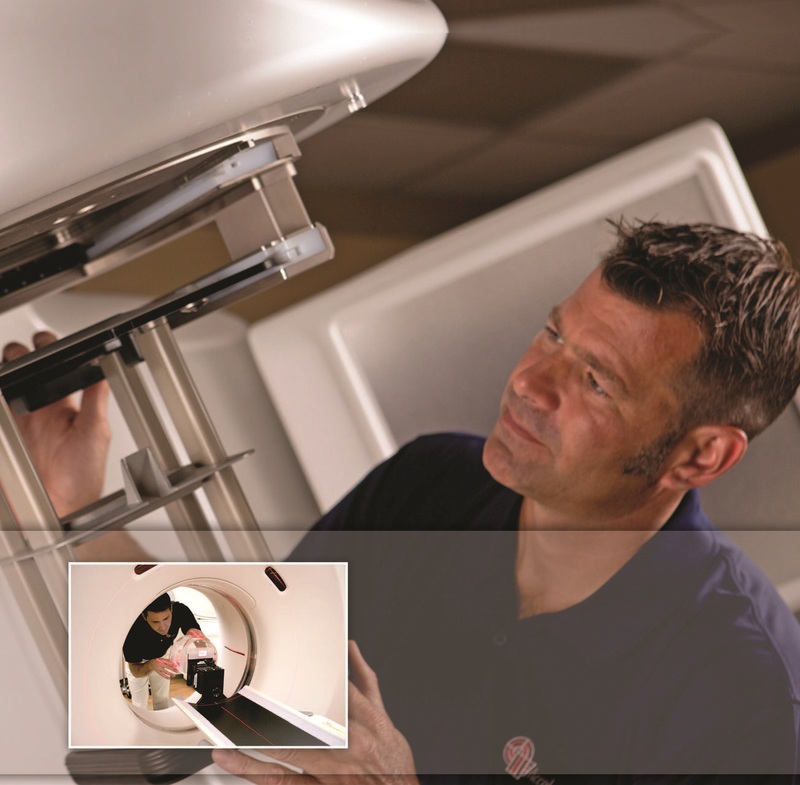 Acceletronics was founded by radiotherapy service engineers in 1981 - with the philosophy that providing the best possible service to the customer should always be at the top of the priority list, with our service engineers at the top of our ladder, not the bottom. That philosophy lives on and is the reason that many of the finest linear accelerator and oncology equipment specialists in the field today call Acceletronics home. Applications from qualified persons are being taken for positions across the US. Applicants should have a 4 year college electronics engineering degree, or military electronics training and experience with linear accelerators, or the equivalent in education and experience. These positions are eligible for the employee referral program. Program rules are posted on the employee portal. Acceletronics offers an excellent compensation & benefits package, including company funded PPO medical plan, prescription and dental plan for you and your family, life insurance, short & long term disability insurance, company funded Fidelity 401K plan with company matching contributions, company funded profit sharing and incentive plan, generous paid time off, health club plan, company car plan, continuing education reimbursement, professional in-house training programs, USA and international travel opportunities, and much more. All applicant information will be held in the strictest confidence. Acceletronics is an equal opportunity employer.